Do the biggest companies really get the best prices? How can almost every company make additional savings by looking deep into its value chain? 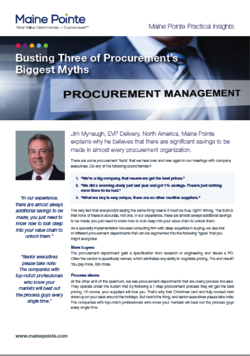 Is your procurement function really getting the best terms?